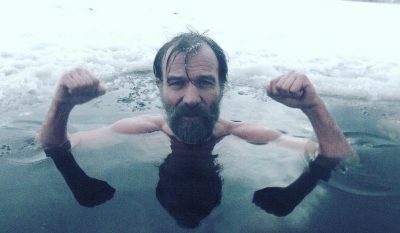 "What I am capable of - everybody can learn"
The Wim Hof Method is the distillation of decades of experience and training. 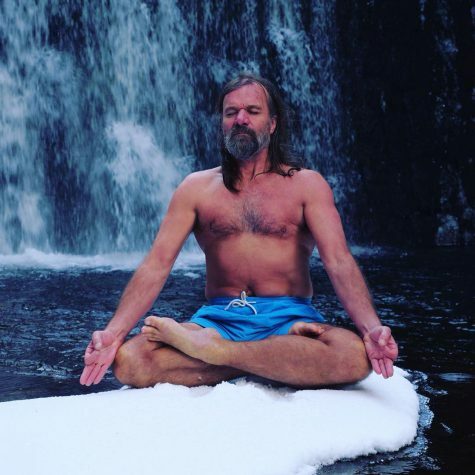 Wim Hof created the method to make his wisdom available to all types of people. 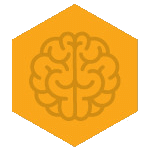 In it he has created a natural, easy to learn method that is capable of bringing out the highest potential in mind and body. 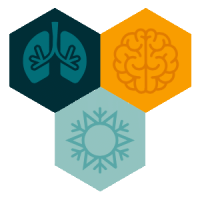 There are three main pillars to the method: breathing, cold exposure and commitment. Through the development of these pillars anyone can experience the unrealized possibilities of body and mind that lie dormant within them. 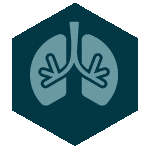 The first pillar is breathing and it is practiced and developed through specialized breathing techniques. While we all breathe, the importance and power of the breath is often overlooked. Since ancient times, people have known the physical and spiritual potential of the breath. Wim Hof has created several techniques that are specifically designed to train the body and mind to experience the benefits and capabilities that Wim has developed in himself. Some of the important benefits of the breath include increased energy, reduced stress and improved immune function. 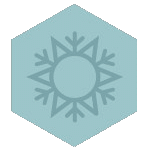 Cold exposure is the second pillar of the method and involves gradually increased exposure to cold. 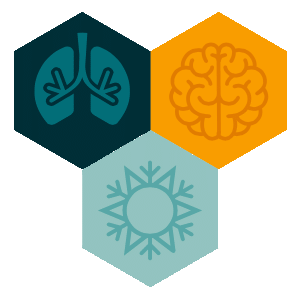 The most obvious of the three, cold exposure not only provides a challenge to the mind and body, but activates important physiological responses. With proper exposure the cold can increase tissue (brown fat) that can warm the body, which also leads to weight loss. 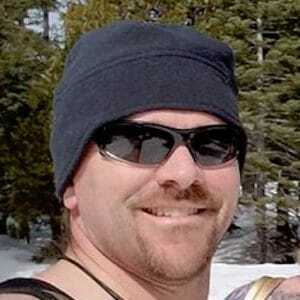 Cold exposure also reduces inflammation and improves immune system function. 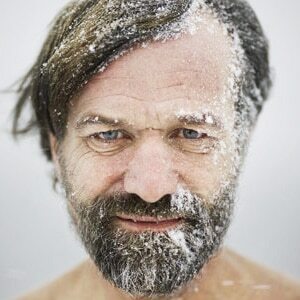 In addition cold exposure can balance hormone levels, improve sleep and increase levels of endorphins. 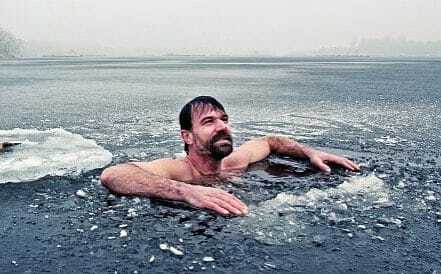 Rome wasn’t built in a day and the Wim Hof Method isn’t developed in an hour. The third pillar is commitment, which is the mind-set you bring to the first two pillars. 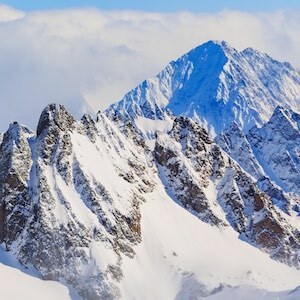 The mindset to challenge yourself, remain calm and to consistently practice the method is critical to experiencing the potential of the method. 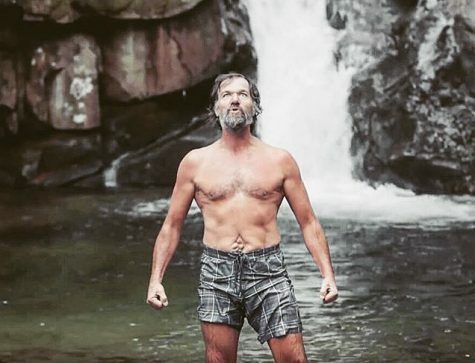 While you don’t have to dedicate decades of your life and face death like Wim Hof did, Wim did realize that his attitude was a part of the practice that could not be skipped. Through fearlessness, dedication and determination it is possible to develop a level of mastery over mind and body that you never would have believed possible!